If you are a resident of Canal Winchester, Ohio and you have a garage door related need, you can depend on the Columbus Garage Door Experts for all of your Overhead Garage Door related needs. Broken garage door springs, problems with your garage door or garage door opener or remote control, need a new opener or a brand new garage door, we specialize in all things garage doors so call the Columbus Garage Door Experts today. 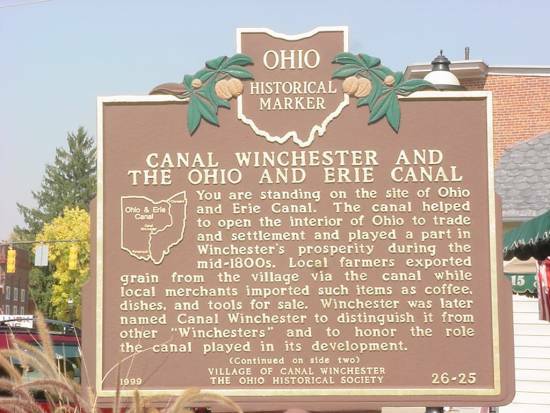 We service the entire Canal Winchester, Ohio area with residential garage door service. Thank you for affording us with the opportunity to help you with your garage door issue in Canal Winchester, Ohio providing the highest quality service at low, affordable prices.